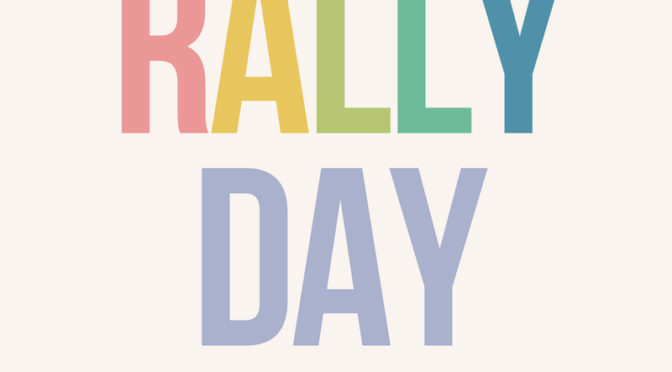 Join us as we “rally” together as a congregation and celebrate the start-up of many of our programs after a summer break. Rather than our normal 3 services, we have two worship services that morning. Followed by a Meal, Ministry Fair and Games for children and youth!